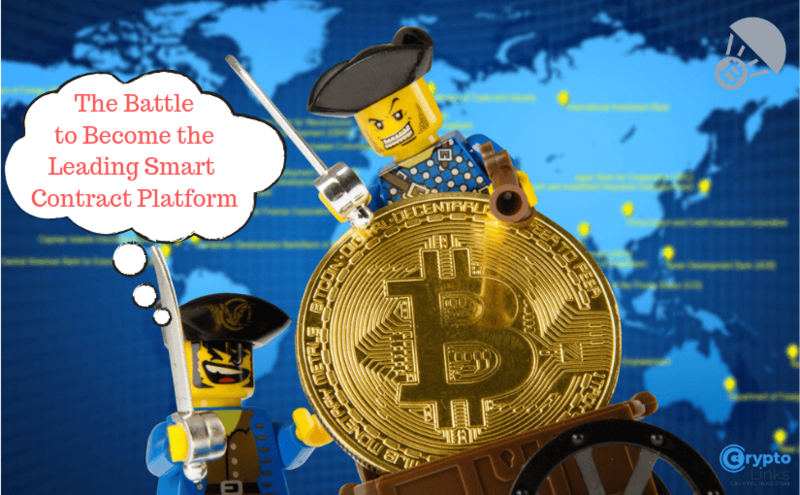 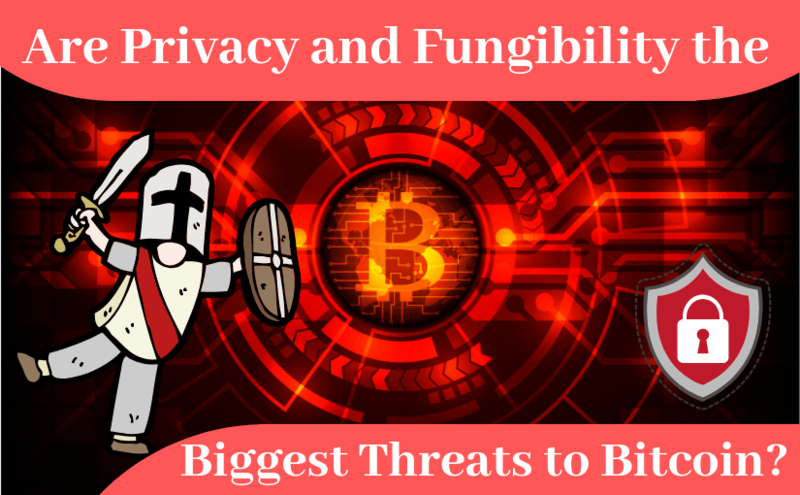 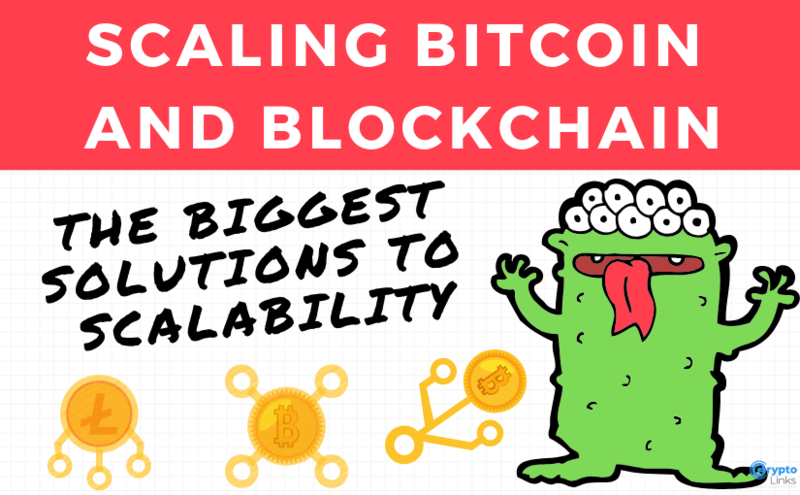 Are Privacy and Fungibility the Biggest Threats to Bitcoin? 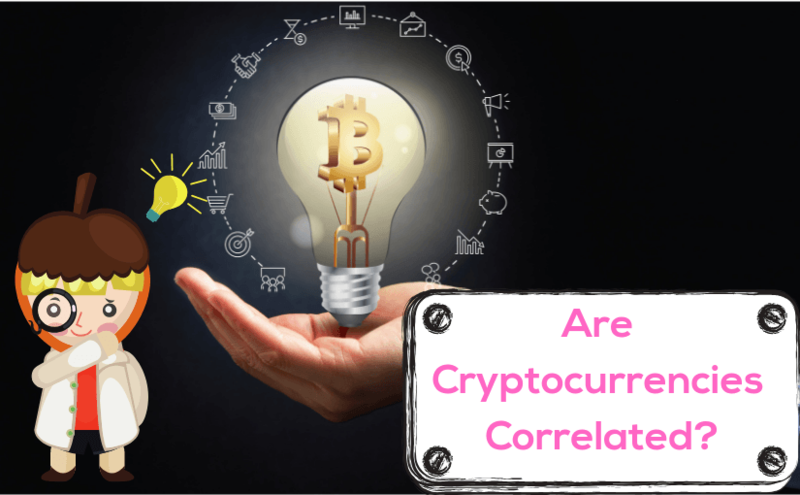 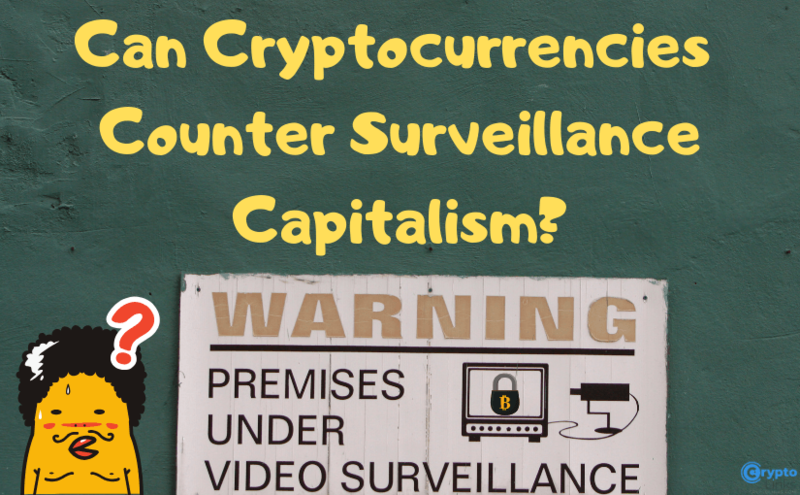 Can Cryptocurrencies Counter Surveillance Capitalism? 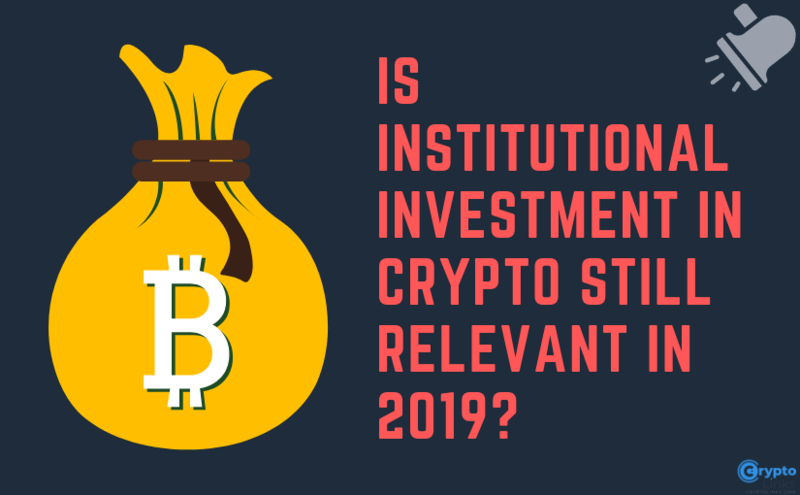 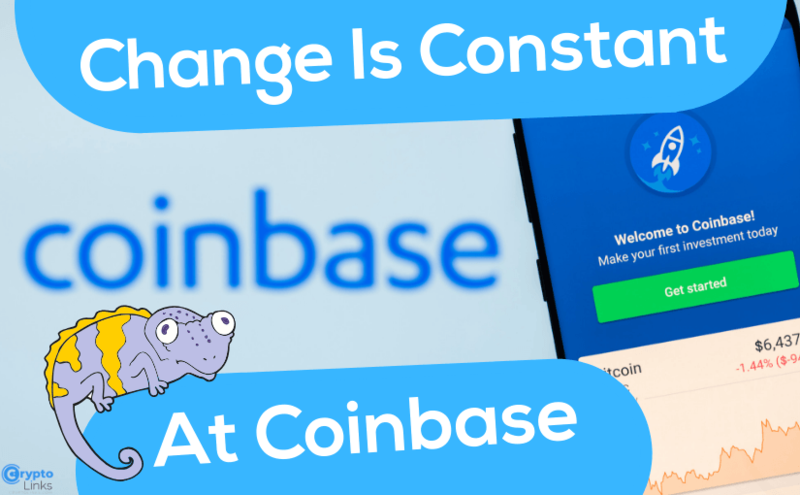 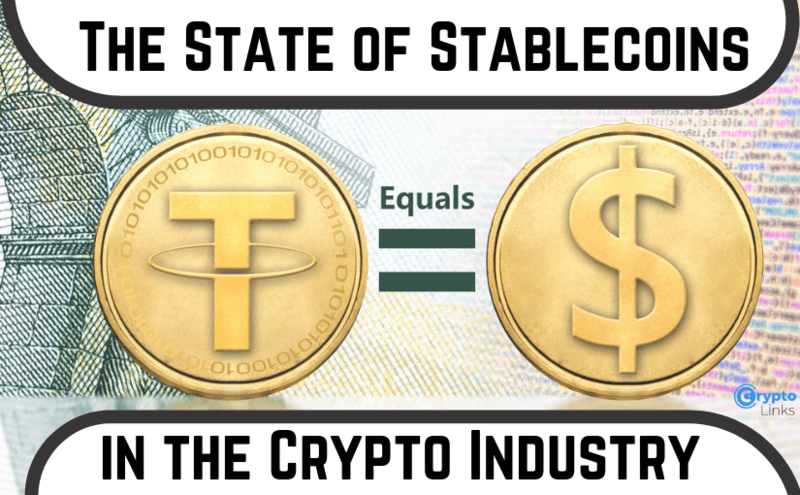 Is Institutional Investment in Crypto Still Relevant in 2019? 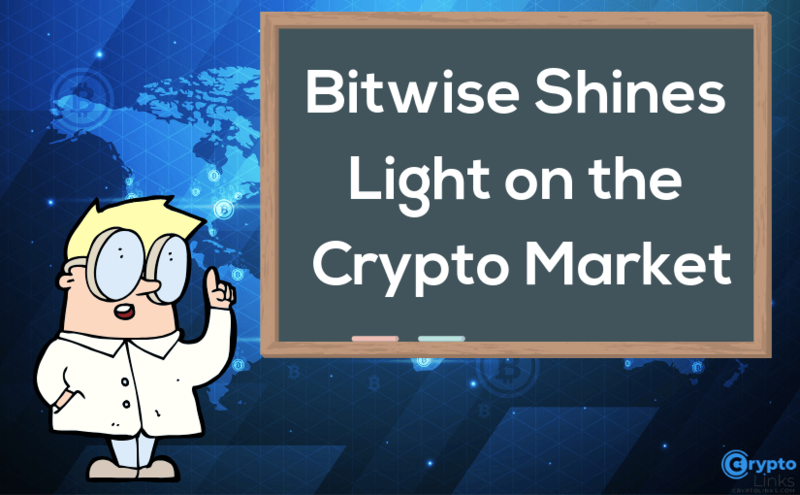 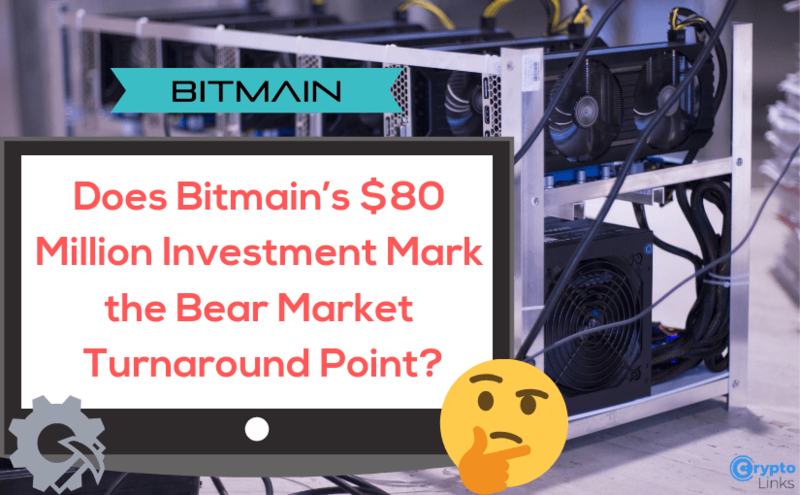 Does Bitmain’s $80 Million Investment Mark the Bear Market Turnaround Point?